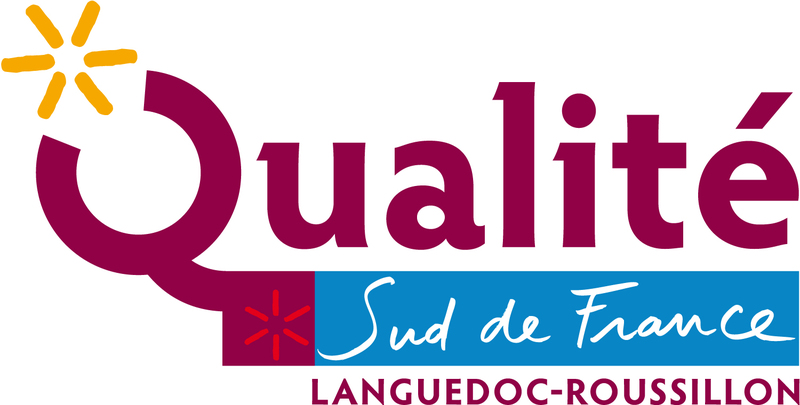 Our wine-tasting cellar was awarded the Qualité Sud de France label. It meets the major commitments concerning reception, accessibility, the use of foreign languages, the promotion of the country, the enhancement of the regional identity and environment. 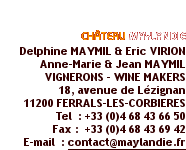 Our wine-tasting cellar is the first one of the department of Aude to receive the plate of Qualité Sud de France and is still labeled Pays Cathare.